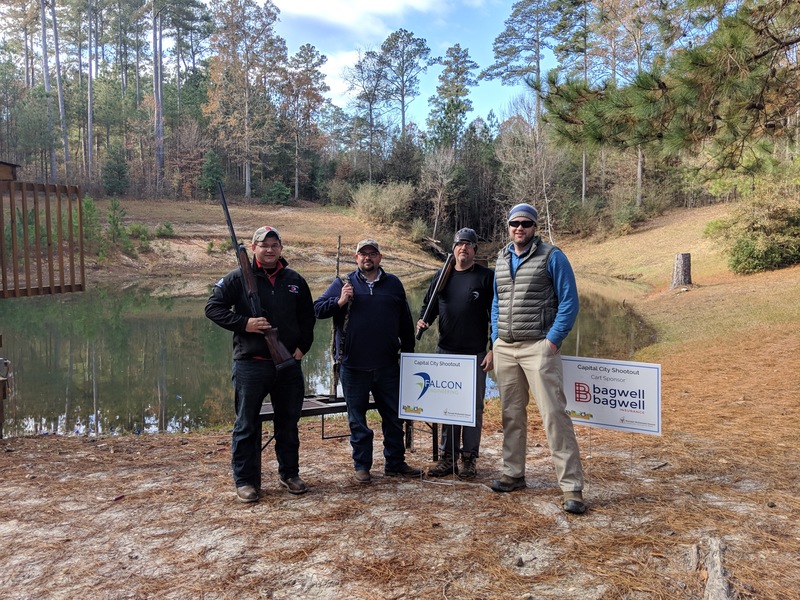 November 30, 2018 – A few Falconers joined industry peers in the Capital City Shootout at Drake Landing in Fuquay Varina in support of the Ronald McDonald House of Chapel Hill and Wake and Durham Counties. Teams come together for a sporting clay tournament, followed by a delicious lunch, recognition of the winning team, and raffling off of some amazing prizes. Falcon is proud to be a sponsor and participant of this tournament for the second year in a row. The tournament raised $84,000 which will provide nearly 1,000 nights to families who have traveled from all parts of North Carolina for specialized treatment at area hospitals. We are here to care for families in life-altering moments, days and months that children spend in area hospitals. The House offers physical comfort and emotional support through programs dedicated to the well-being of the whole family. A child in medical crisis or suffering serious injury is something a family can never fully fathom, let alone prepare for. The House embraces parents and children coming to us in dark hours filled with fears. Yet no matter the medical diagnosis or unknown ailments that bring families through our doors, we provide Hope around every corner. Hope in knowing their family is not alone anymore, comforted by the support of a loving community. Hope that comes from walking in the same shoes.